How to get travelling, sooner. With Fly Buys you can collect points on your travel bookings, use your points to pay for travel, or even do both! Our partner helloworld Travel offers a full range of travel solutions – flights (including Air New Zealand, Qantas, Emirates, and most other major carriers), accommodation, cruises and package deals. You’ll collect points on all bookings, and you can use your points to pay for all or part of your travel (including taxes and fees). See below for more travel options including camping, car hire and experiences. Book flights or accommodation, cruises, packages and more with helloworld Travel. Find out more. 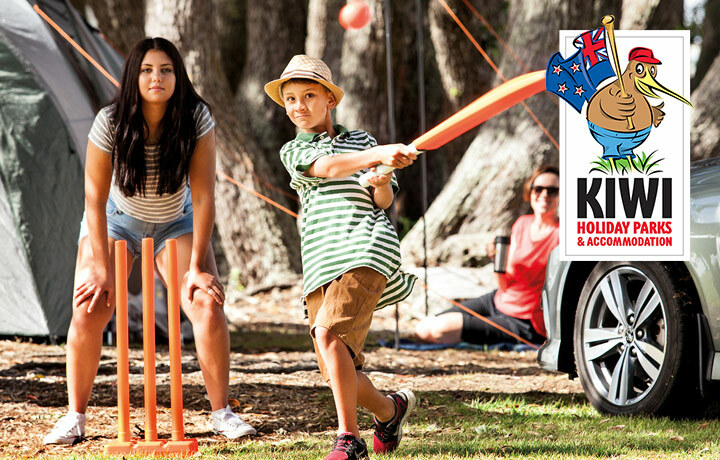 Camping, cabins and motels around New Zealand with Kiwi Holiday Parks. 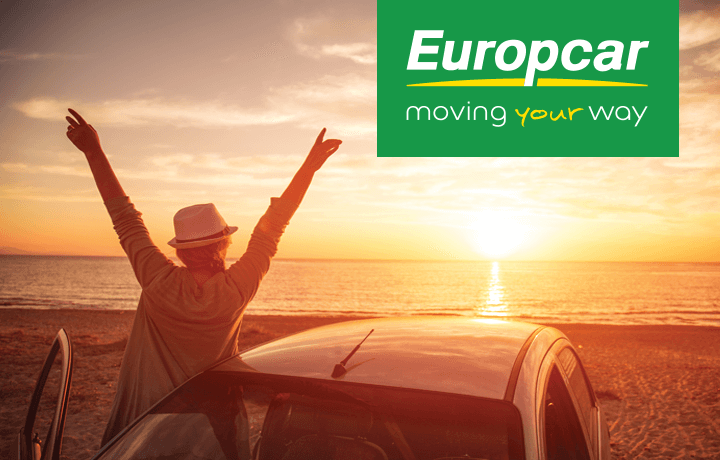 Now get points on car hire, in NZ and overseas with Europcar. Book flights online with helloworld Travel or talk to an agent for specialist help with all your travel needs. 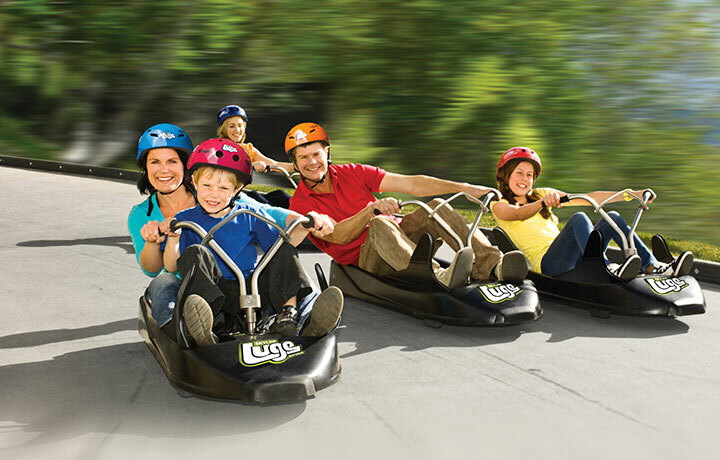 Choose from a variety of Events & Activities around New Zealand. 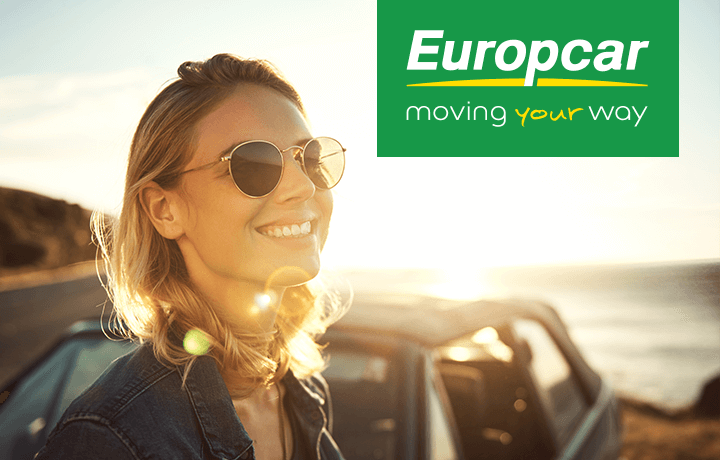 Purchase a voucher for car hire in New Zealand. 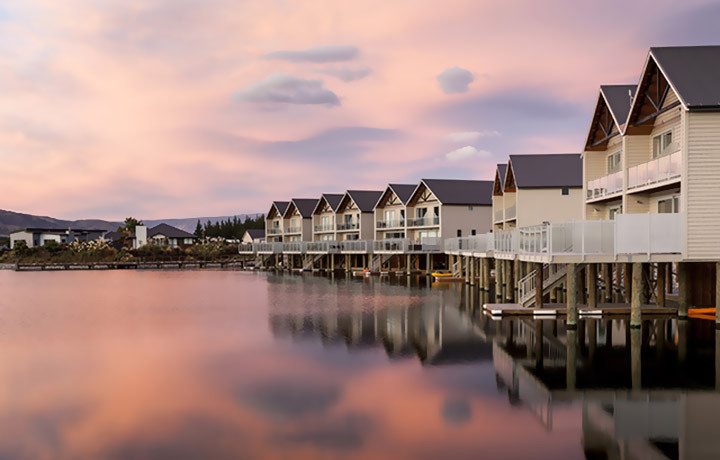 Choose from a selection of motels around NZ with our accommodation rewards.